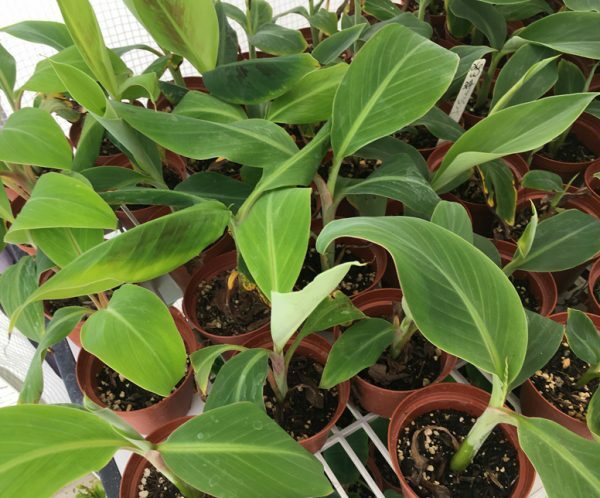 The Ice Cream Banana plant is one of best tasting Banana Varieties. 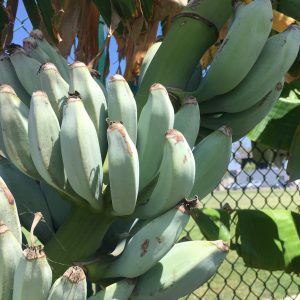 The Ice Cream Banana had a hint of vanilla flavor and creamy texture. 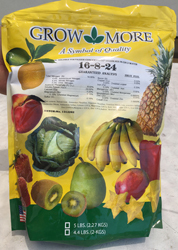 The bananas are medium to large in size and fatter than the Chiquita Banana or Gran Nain. 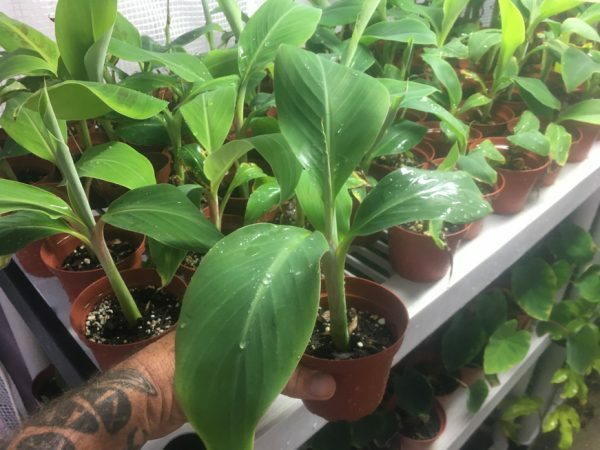 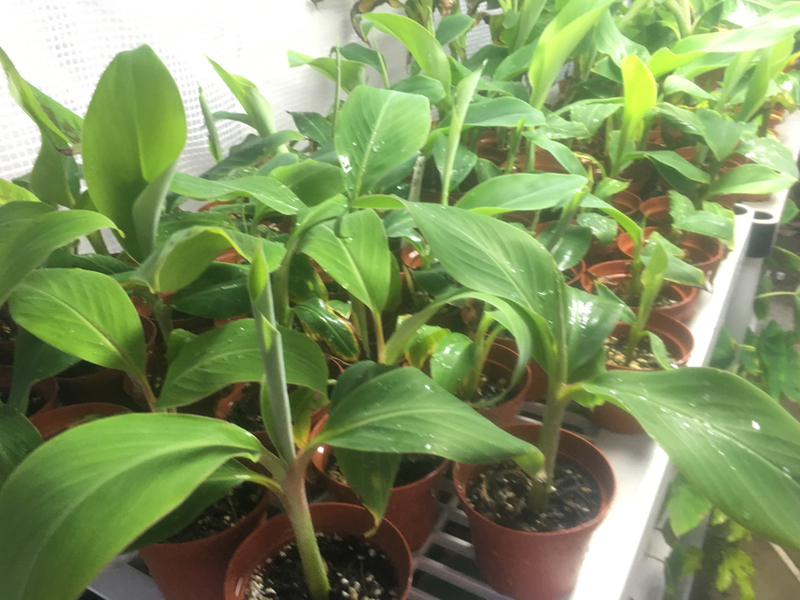 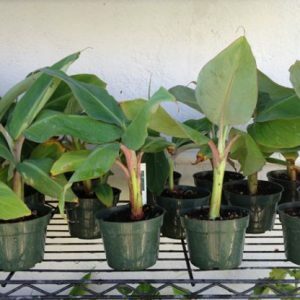 These are beautiful, fast growing banana plants with long broad leaves. 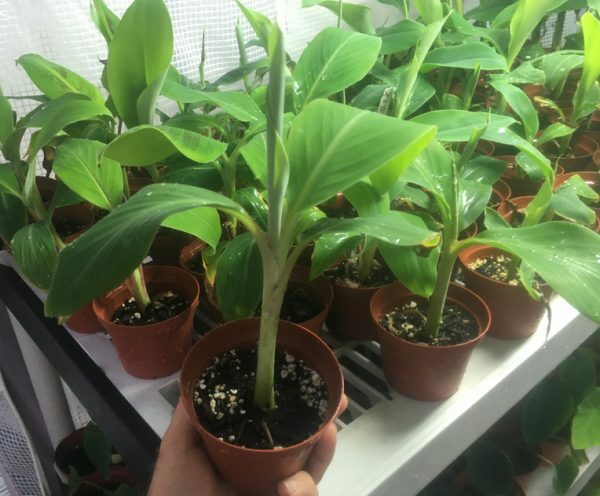 They can reach 8′ to 16 ‘ feet tall depending on environment and grow to maturity within 1-2 years. 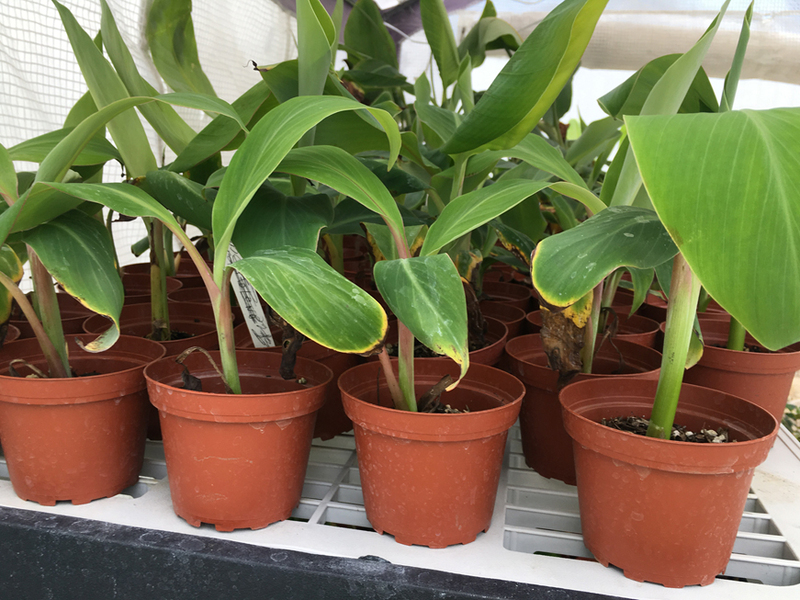 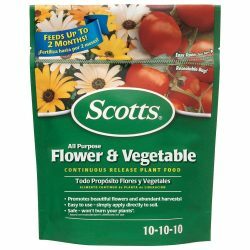 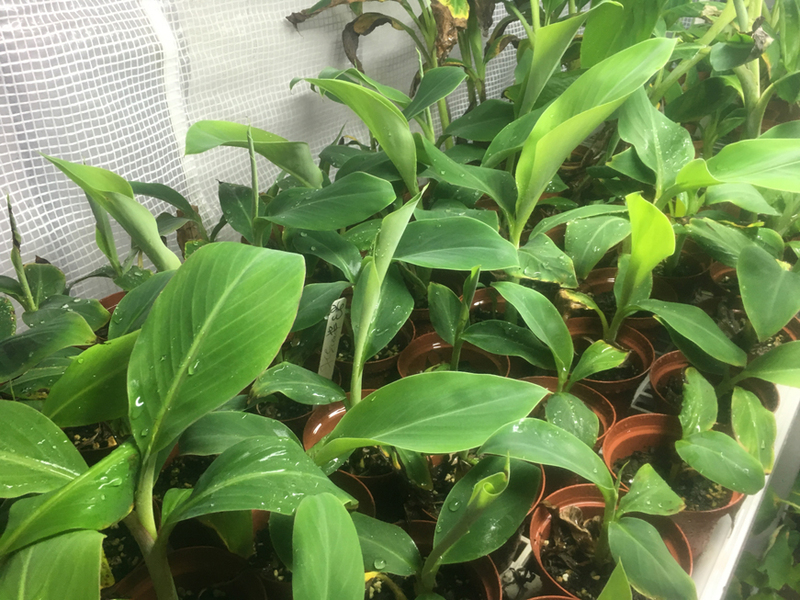 Plants are 4″-8″+ (picked randomly) and shipped in 4″ pots and ready to transplant.